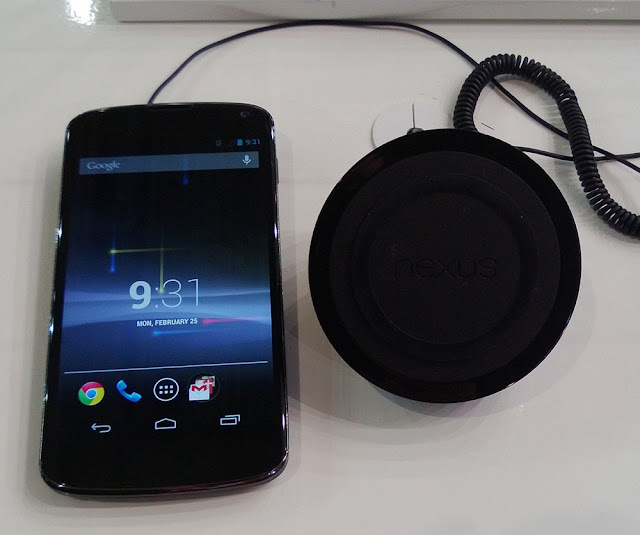 Nexus 4, the latest Google phone out there and the first in the world to be manufactured by South Korean mobile phone maker LG Electronics, arrived on shelves last year with one highly appealing feature inside, namely support for wireless charging. 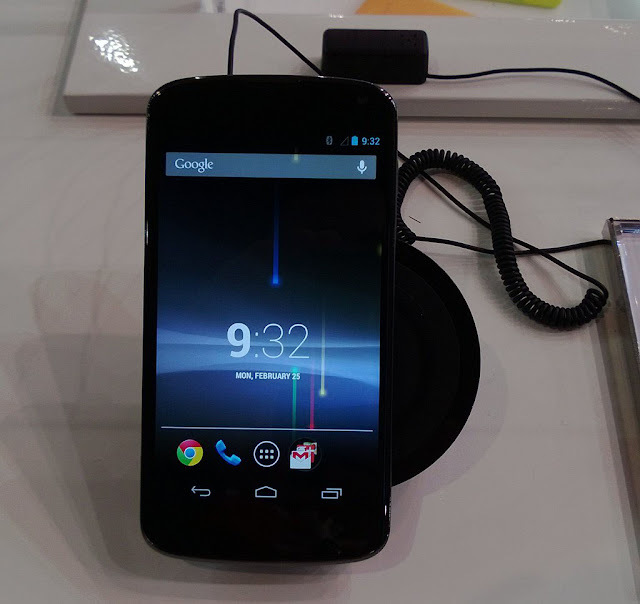 Users interested in taking advantage of the feature had the possibility to purchase a wireless charger for the device, although it was not available in all markets and Google’s Play Store ran out of stock fast in others. The device does exist, however, and was even brought to the Mobile World Congress in Barcelona, Spain, where we’ve had the chance to snap a few photos of it. 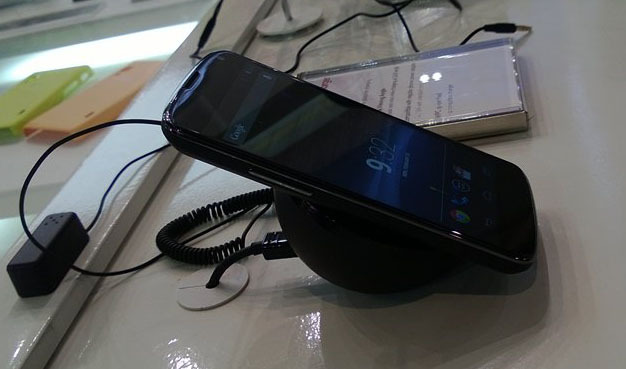 Providing support for the Qi standard, the wireless charging orb was designed with a non-slip rubber pad that was positioned in such manner so as to have the phone sitting at a 33.5-degree angle while charging. 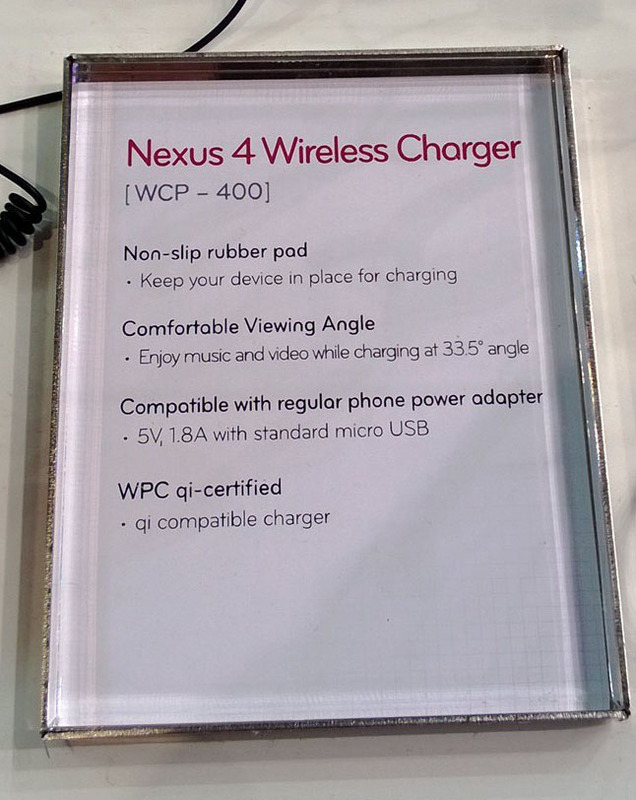 This means that one can also watch videos or listen to music while the device is charging.